If you're looking for a new and used dealership in Joplin, Missouri, you're in the right place. High quality vehicles and servicing options are our forte. Miami Auto Supercenter offers a variety cars that ooze with confidence, assurance, and style. We highly recommend that you book a test drive and get ready for a car buying or servicing experience that is purely the Miami Auto Center way. We offer a new, used, and certified pre-owned inventory for drivers in Joplin, MO. You will surely find the perfect GMC, Buick, or Chevrolet sedan or SUV at our location. Miami Auto Supercenter prides itself on working with our customers to offer tons of rewards and unforgettable specials on new vehicles. 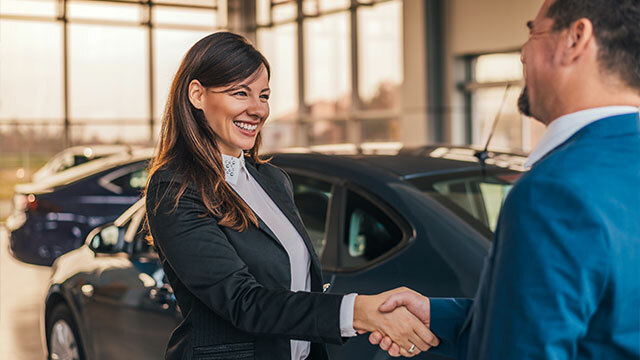 Whether you're interested in leasing or financing a versatile 2019 model, you will find that the financial services offered by our team of experts remain unmatched by any other competitors in Joplin, so browse our available new vehicles now! Need a vehicle under your budget? We've got a huge selection of used vehicles for you to peruse at your leisure, all carefully selected and returned to a like-new state by our team. Stop by and take a look when you're visiting from Joplin, MO! Our dealership, conveniently located near Joplin, wants to give you the best customer service experience you've ever had when buying a vehicle or getting a service, because we don't think we've done our jobs well enough unless we've earned your loyalty for life. We don't just sell cars to strangers, we build mutual trust and respect with all of you because you are our neighbors. 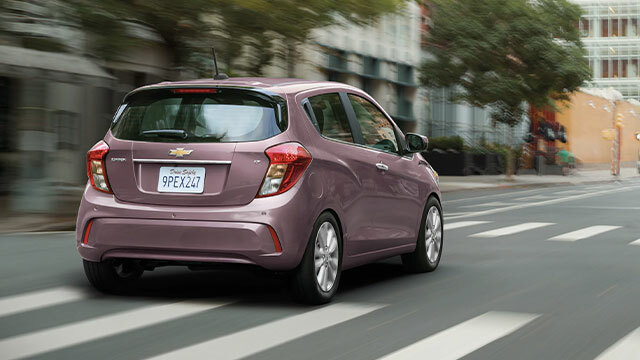 Find the perfect Chevy to thrill you with pulse-pounding speed, or go for an everyday sedan or sensible SUV at our Joplin, MO location. We offer top models like the GMC Acadia, but you can also check out the used pickup inventory to get something more suited to your rough and tumble lifestyle.